It prides itself as the only beauty contest that promotes beauty for a cause, one seedling at a time! 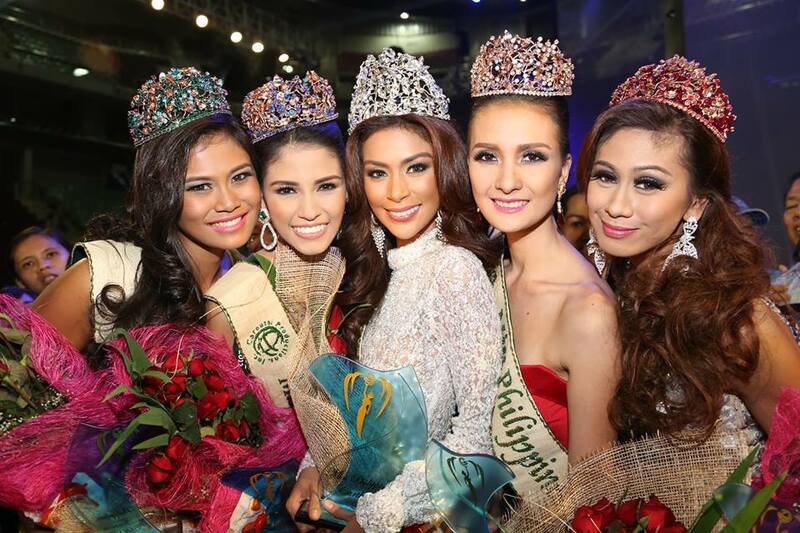 The Miss Earth Pageant : Continuing A Legacy of Beauty and Responsibility. Miss Earth is an annual international beauty pageant promoting environmental awareness. Now on its ninth (9th) year, MISS EARTH FOUNDATION, INC. is a non-stock, non-profit organization which ably serves as the environmental-social-humanitarian outreach arm of the MISS EARTH® organization worldwide. With its dedication to propagate environmental awareness and initiate changes with small and big impacts, MISS EARTH® winners, as well as delegates, become spokespersons and role models using their influence to send the urgent messages across. MISS PHILIPPINES EARTH serves as the Ambassador to environmental protection campaigns in the country and will represent the Philippines in MISS EARTH. My favorite Miss Zamboanga City won as Miss Philippines-Water! 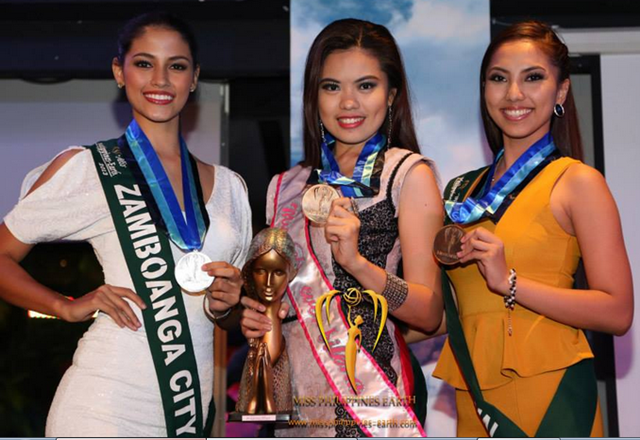 -Photo number one and three is from the official FB Page of Miss Earth Philippines.